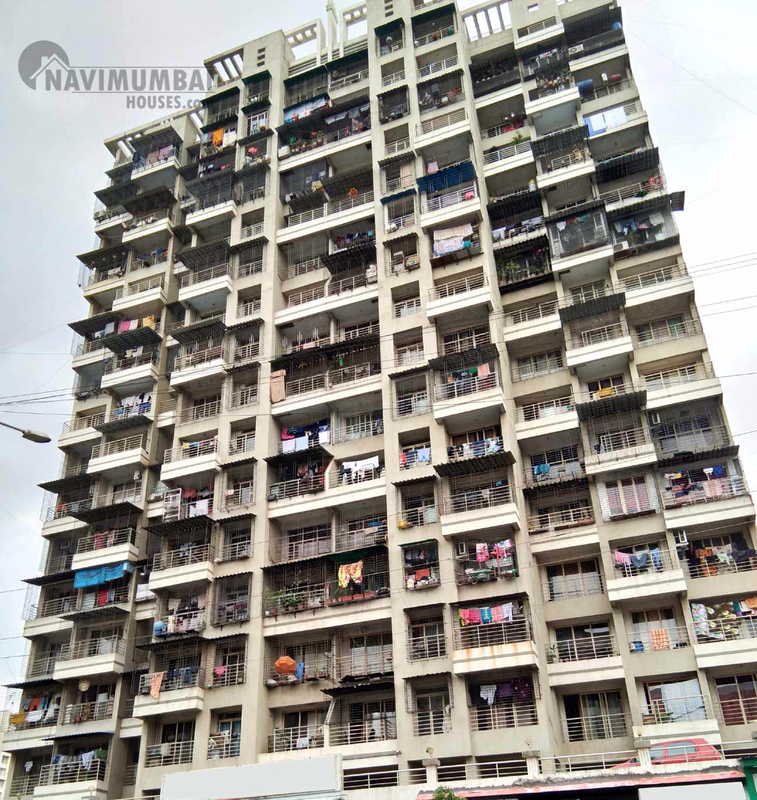 Spacious 2 Bhk Flat For Sell In ROADPALI, With Basic Amenities; The Area Is 1155 Sqft; This Flat Is semi-furnished; With Stilt Car Parking ; Flat has excellent cross ventilation. The flat includes hall, one bed room with bath and toilet and wide window; We Just Don't Believe In Doing Business But We Believe In Building Relationship. For More Details Contact Us.